JB Sash has been in business for over 75 years and continues to grow. 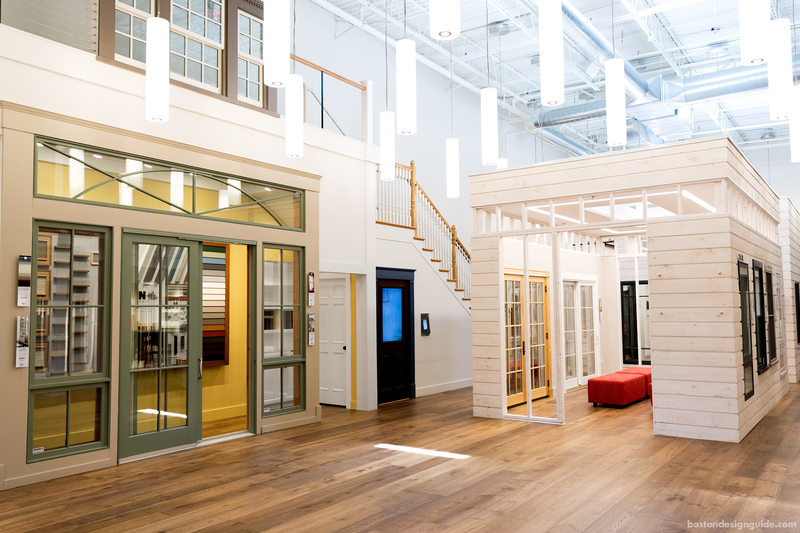 Their professional sales staff is highly knowledgeable in every aspect of window and door construction. They offer a whole range of services including shop drawings, custom carpentry, delivery and installation. 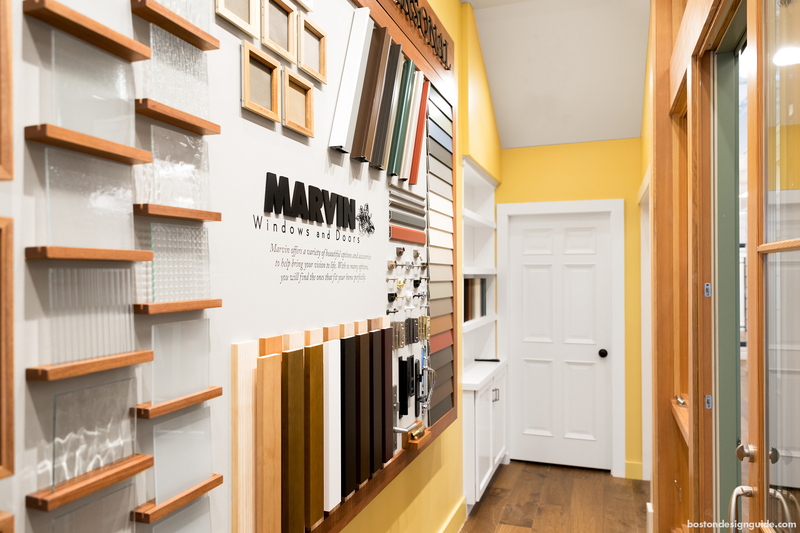 Without high-pressure tactics, they work with you to find the best product for your needs, whether it is to replicate a historical door or order the latest in energy efficient windows. They have a beautiful showroom and a fully stocked warehouse. Their large manufacturing facility affords them the opportunity to offer custom windows and doors to meet the demands of any customer. No matter what you are looking for, JB Sash can either order it or make it … to your specifications. 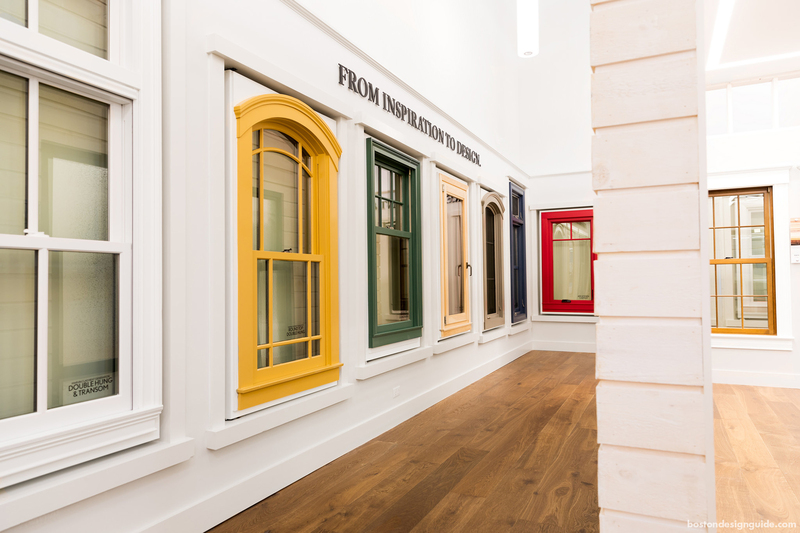 Visit JB Sash & Door to learn more.